The Navigator Series remotes are the latest offering from the R&D team. They have delivered an elegant and simple design featuring stainless steel edge trim and a near invisible magnetic wall mount. With all the options of the Pioneer Series and almost identical operation, the Navigator Series remotes are an excellent addition to our range. With the 4, 8 & 16 channel remotes, you can control 4, 8 or 16 different receivers separately or any group among the 4, 8 or 16 receivers. 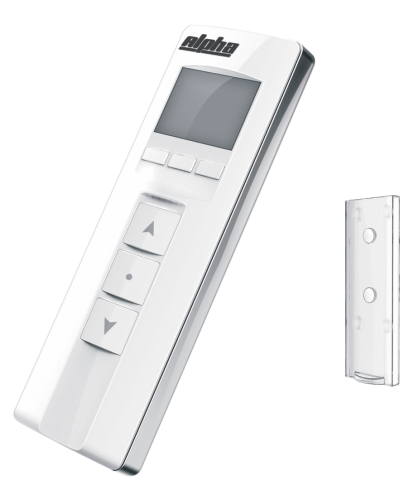 With the 1T & 4T channel remotes you can control 1 or 4 receivers with timer function, which can set up to 8 different open/close times and also Mon-Fri or Mon-Sat or Mon-Sun open/close times.